Since the early 2000’s, reality shows have begun to dominate television. 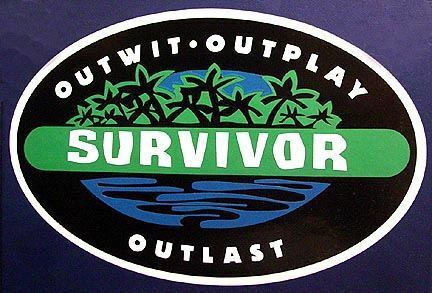 Since competitions all have to send contestants home, these shows have had to come up with unique elimination catchphrase. Several have entered popular culture to became famous phrases in their own right. Here are ten of the best. 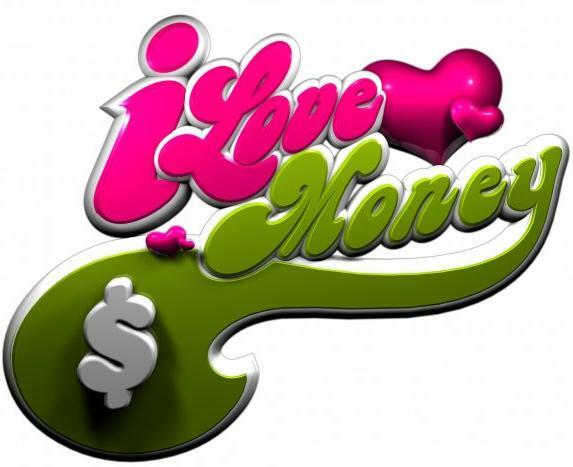 I Love Money is a VH1 show featuring contestants from VH1’s plethora of cheesy dating shows. The contestants compete in mental and physical challenges in an attempt to win $250,000. The entire show was money themed, including its cheesy yet amusing elimination line. Season 3 of the show was never aired, as contestant Ryan Jenkins killed his wife Jasmine Fiore and committed suicide after the show was produced, leading to VH1 canceling any airing of the show. Hosted by German model Heidi Klum, Project Runway features contestants designing clothes around certain limitations. The clothes are worn by models down the runway, where the judges view them and decide on who should be eliminated. The show premiered in 2004, and is currently in its 11th season. Bravo owned the rights until 2004, when the show moved to Lifetime, following a lengthy court battle with NBC Universal. 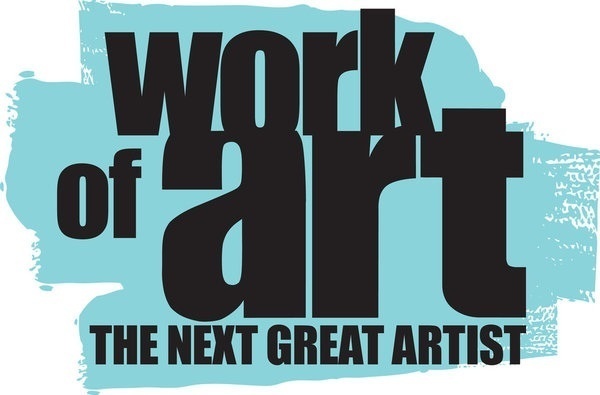 Work of Art was a Bravo show for two seasons, but was not renewed for a third season. The show is currently searching for a channel to carry its next season. It features artists from a number of mediums (photographers, painters, graffiti artists, etc.) Hosted by China Chow, with auctioneer Simon de Pury as a mentor, the show was a success for its first two seasons, so there is hope a new channel will buy the rights. When the judges decided the artist who would be sent home, China Chow would tell them their “work of art didn’t work”. 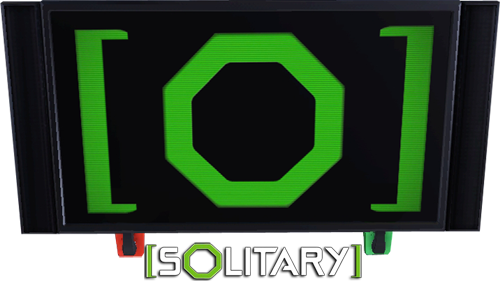 The most grueling reality show ever, Solitary is also the best ever in my opinion. Contestants have to live in small rooms called cubes, with almost no food or sleep. They are driven insane through different tactics. In each episode, there is a physically or mentally draining challenge called a treatment. The first person to quit the treatment is eliminated. Contestants can also quit at any time, but will miss out on the chance to win $50,000. Considering what the contestants have to go through, I think the prize should be way more! 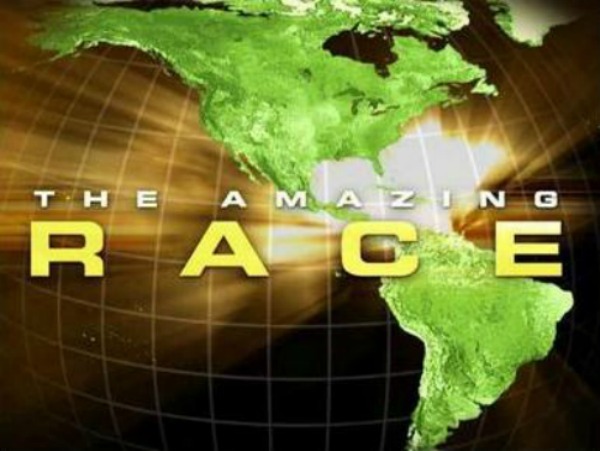 The Amazing Race may not have the top elimination catch phrase, but it is the most successful reality show of all time. The American version (the original) has won all of the Emmy’s for “Outstanding Reality-Competition Program”, except for one (when Top Chef won in 2010). The show, hosted by Phil Keoghan, features 11 teams of two traveling around the world and competing in various challenges. The last team to arrive at the “pit stop” is eliminated in each episode (except for special non-elimination episodes). There have been 22 seasons since it premiered in 2001. Top Chef debuted in 2006 on Bravo. 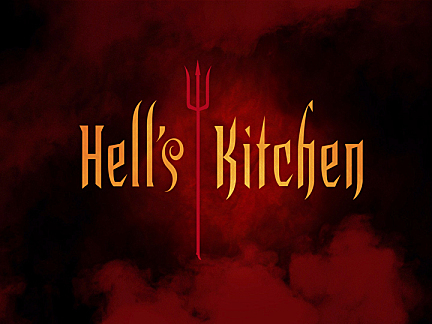 It has gone on to have 10 extremely popular seasons, made stars out of numerous chefs, including Fabio Viviani and Marcel Vigneron, and featured some of the biggest names in cooking as judges, like Anthony Bourdain, Emeril Lagasse, and Wolfgang Puck. One of the reasons the show is so successful is popular host Padma Lakshmi, who delivers the famous line when a chef is chosen to be eliminated. Due to the popularity of the show, a spin-off was created called Life After Top Chef, following former contestants around. 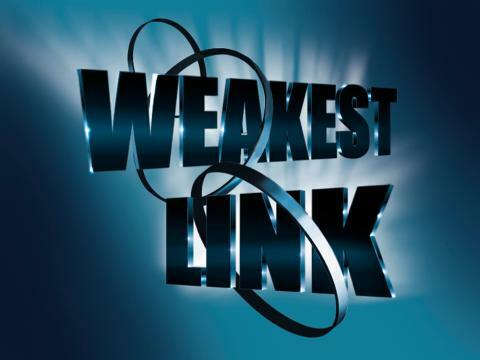 The Weakest Link was a hugely popular international franchise of game shows that ran from 2000 to 2012, when host Anne Robinson, famous for her strict demeanor, ended her contract. BBC’s UK version was the most popular, longest running, and original series. 1,693 episodes aired during its 12 years. In the show, 9 contestants work together to answer general knowledge questions in a chain to earn money. When a question is answered wrong, the chain is broken. At the end of each round, the contestants vote for who to eliminated, to whom Anne says her famous phrase. The most famous elimination phrase has to be two simple words uttered by Donald Trump. 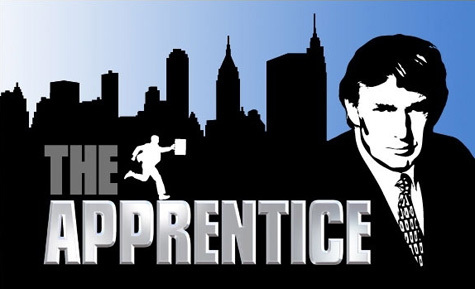 The Apprentice began with a US version, created by Mark Burnett, and has spread to contain versions throughout the world. Some of the different elimination phrases used in other countries include, “You’re dismissed!” and “You’re out!” The American show is hosted by Donald Trump, and features businesspeople fighting for a position in one of Trump’s companies. The show has had 13 seasons, 6 of which have been celebrity versions.